So sweet of you, thanks for checking out my blog. GORGEOUS! I especially love the 2nd set of photos - amazing outfits! Such a great recap of July. They are all amazing! Love the style you selected ! My favorite are riamichelle one ! they are alla great but my fav is the one with the pink dress, gorgeous! 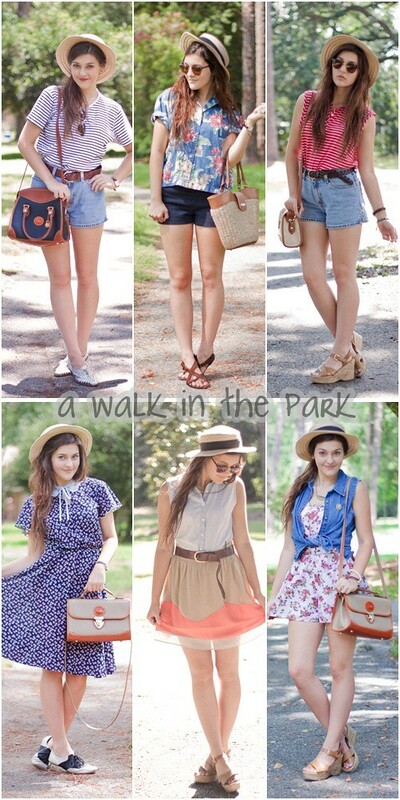 A walk in the Park and Preppy Fashionist have such cute looks! Great monthly round-up! Gracias por tu comentario! Nuevo post en mi blog! Te sigo! 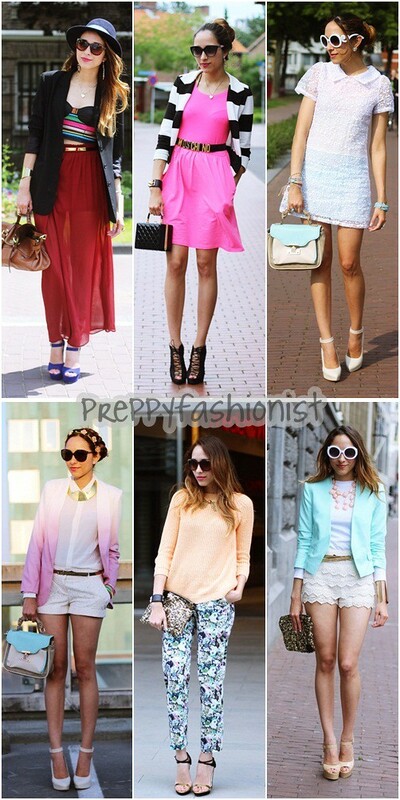 Me encantan las fotos todos los looks son geniales no podría elegir uno! You have such a beautiful selection here, chic ladies.